Baileys Pumpkin Spice is back! 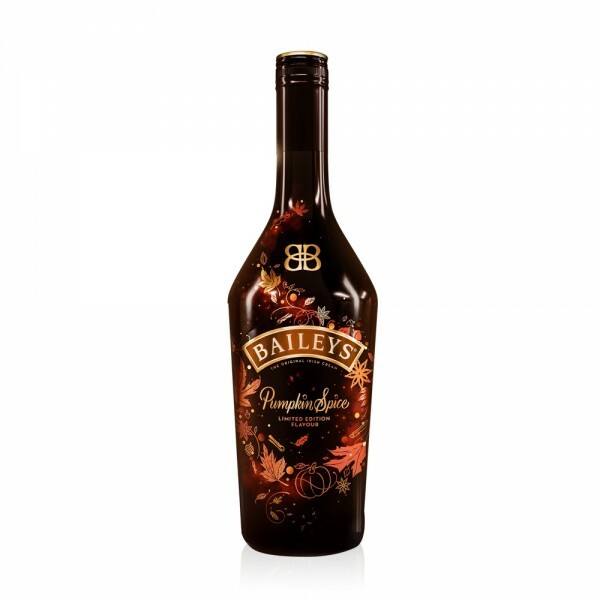 The luxurious taste of Irish Cream Liqueur combined with a unique blend of autumnal spices. Spike your latte! Add 50ml Baileys Pumpkin spice to your latte and grate over fresh cinnamon. Simply stir together with ice and serve. Steep a chai tea bag in warm milk, add 50ml Baileys Pumpkin Spice and serve with whipped cream and grated cinnamon.